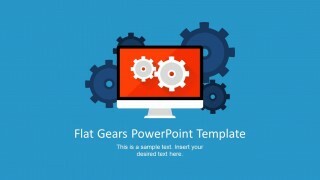 Modern Flat Gears PowerPoint Template is a nice presentation design for Microsoft PowerPoint containing useful slide designs with Modern Flat style. 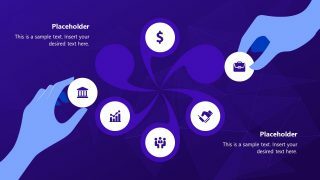 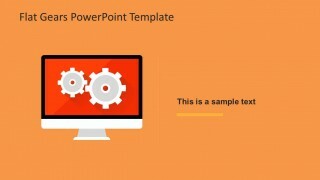 Inside this PPT template you can find colorful slide backgrounds containing useful editable shapes like displays and gears that can help you to create PowerPoint presentations. 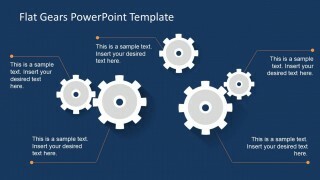 Gear Vectors are extensively used on process presentations to represent the moving pieces metaphor. 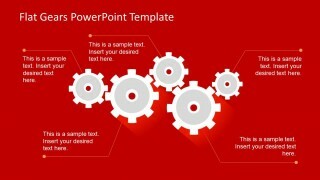 The user can combine this pictures of gears with any of our PowerPoint Shapes. 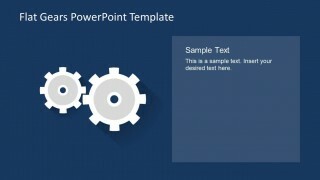 The icons and gear clip art provided in this professional PowerPoint Template are created 100% editable with PowerPoint objects, allowing the user to fully customize it appearance (size, colors, effects, etc). 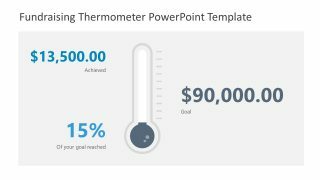 Create your Cycle Gear Presentation with amazing gear graphics and save time during your content creation stage. 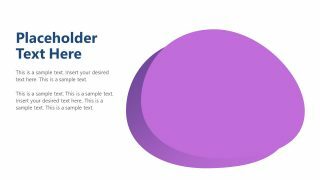 Flat Design is becoming one of the de facto standards in the web and presentations. 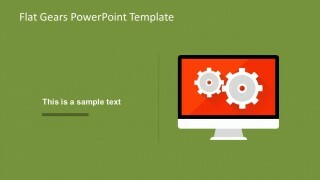 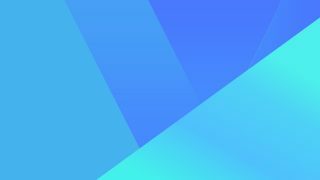 Decorate your presentation with new PowerPoint Themes that will engage your audience, while keeping your presentation up to date. 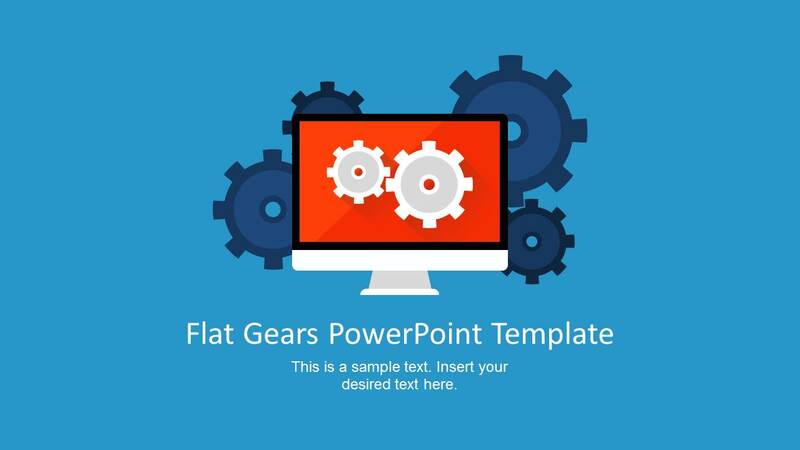 Impress your audience with our Modern Flat Gears PowerPoint Template and create presentations that appeal to global audiences.